Up to 600 trekkers will be on the Kokoda Trail during the Anzac period over the next fortnight. The Australian Tour Operators Association (KTOA) , established to protect the interests of their members, has refused to adopt the WW2 army standard of 18 kg as the maximum weight to be carried by the PNG wartime carriers in 1942. Instead, the KTOA has adopted a weight of 22.5 kg established by an Australian bureaucrat who had never trekked across the trail. The 4.5 kg difference will lead to the loss of 150 jobs for local Koiari and Orokaiva villagers during the Anzac period (4.5 kg X 600 = 2700 kg ÷ 18 kg = 150). Porters required to carry 22.5 kg by the KTOA for 138 km over some of the most rugged terrain on the planet will have a limited trekking career due to the heavy physical impact on their backs, hips and knees. Unlike professional footballers who have similar career limitations due to the physical impact on their bodies there is no post-playing career for them for Kokoda porters – just a lifetime dependency on their fellow subsistence villagers for physical assistance. Shameless exploitation of vulnerable native populations used to be referred to as ‘blackbirding ‘ – a practice that was eventually outlawed in the early part of the 20th Century – it seems the KTOA is shamefully introducing a new strain of this abhorrent practice. 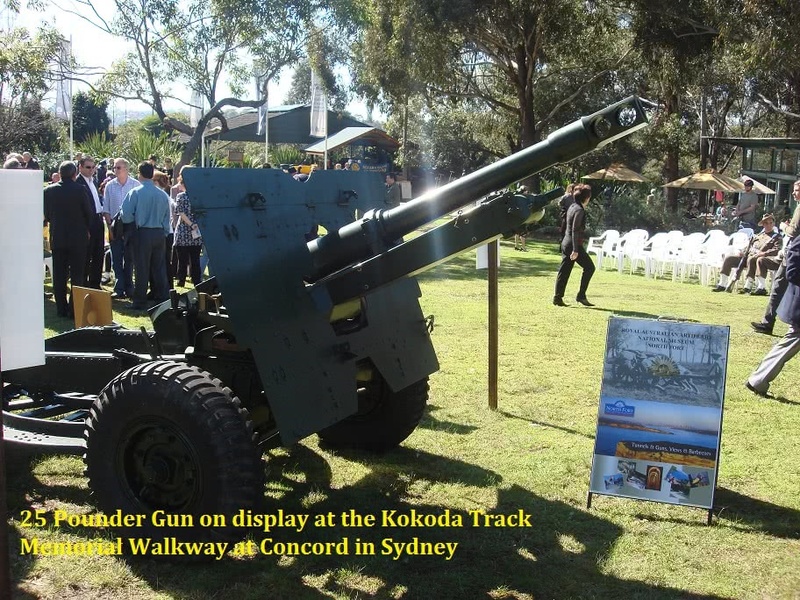 When we first submitted a proposal for the Kokoda Trail to be proclaimed as a National Memorial Park in 1992 and included some suggestions as to what could be done to develop it is such a way that future trekkers would be able to appreciate the historical significance of the various battlesites we thought it would be readily embraced by the Federal Government. ‘While the proposals you have outlined in your letter of 25 August (1992) to the Prime Minister have undoubted merit, I can give no undertaking that anything of that nature would fall within the scope of the commemorative measures now under consideration’. 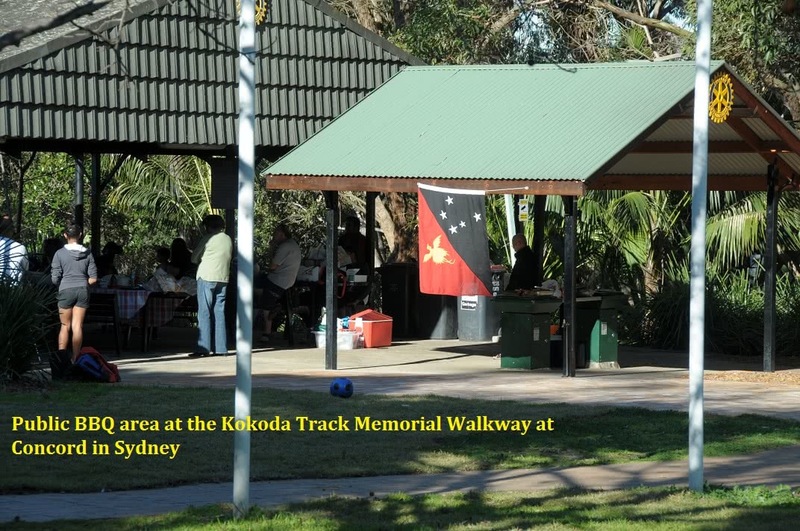 Ownership of the naming rights for the Kokoda Trail has been contested in Australia in recent years. Do they belong to the nation which retains sovereign ownership of the land between Owers Corner and Kokoda i.e. Papua New Guinea? Or to the Papuan Infantry Battalion and the 10 Australian Battalions who were awarded the official battle honour ‘Kokoda Trail’? Or to the custodians of political correctness amongst the Australian commentariat who dislike the name ‘trail’ because of its American connotation? 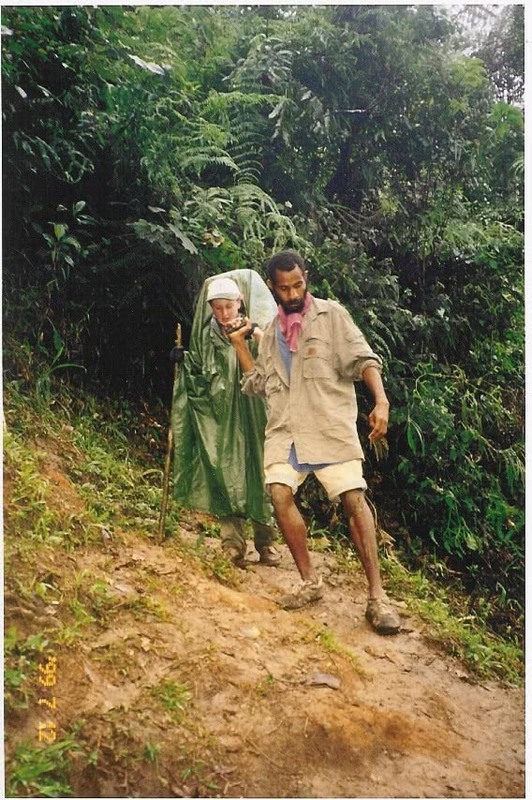 Over the past decade almost 45,000 Australians have trekked across the Kokoda Trail in Papua New Guinea. 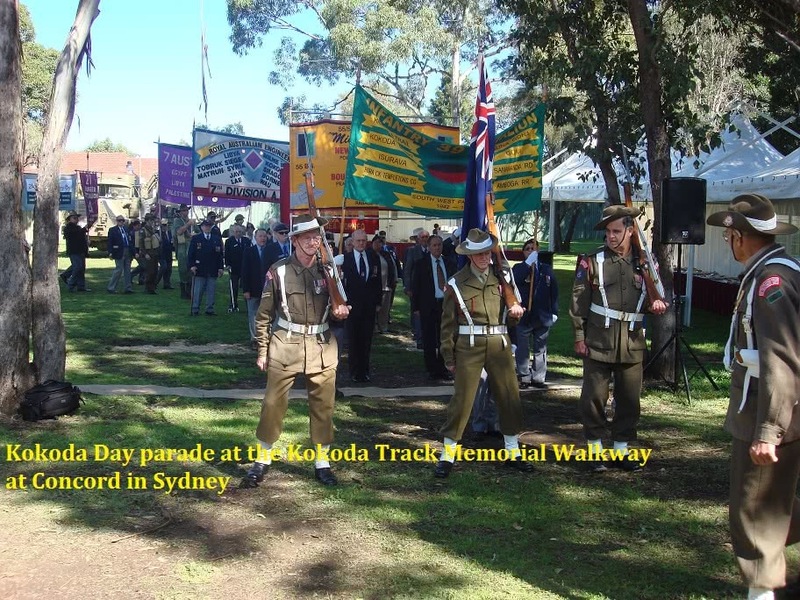 Most trekkers are motivated by the wartime history of the Kokoda campaign. This this has led to a range of books and television stories on the subject. It has also led to some extensive debate about the official name of the trail. 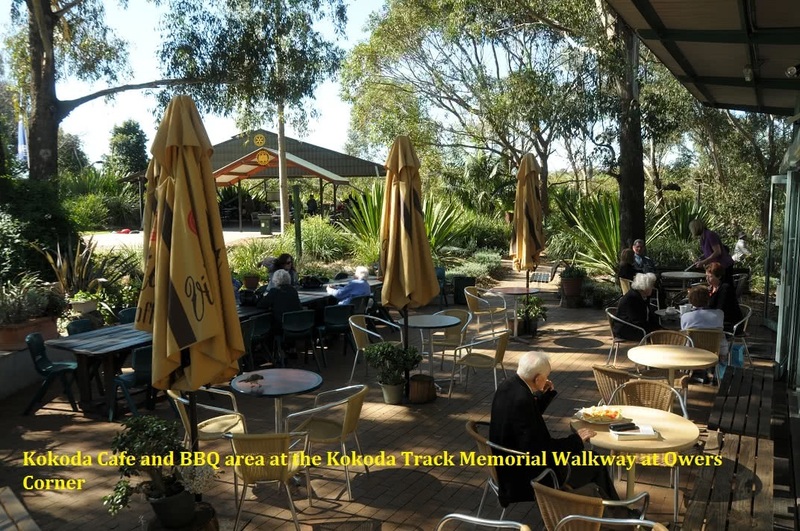 Contemporary debate over the name evolved after former Australian Prime Minister Paul Keating kissed the ground at Kokoda on the 50th anniversary of the campaign in April 1992. This was accompanied by much ‘talkback’ noise about ‘trail’ being an American term and ‘track’ being the language of the Australian bush (ignoring the fact that our bush is criss-crossed with fire-trails). This suited Keating’s agenda for an Australian republic at the time. The debate suited those in the Australian commentariat who harboured a strong anti-American bias over their engagement in Iraq around the time of the 60th anniversary of the Kokoda campaign. As most of the commentariat had never served in the regular armed forces they could be excused for not appreciating the esprit de corps associated with a battle honour. This, however, does not excuse them for ambushing a name that doesn’t reflect their political bias. PNG has two choices for wartime tourism – it can continue to operate as a Third World destination with Third World management systems and Third World campsite facilities – or it can develop a marketing strategy aimed towards becoming the wartime destination of choice for First World international trekkers. The CEO of PNG Tourism requested feedback from Kokoda trek operators on issues discussed at a forum conducted by the Kokoda Track Authority in Brisbane on 28 November 2018. 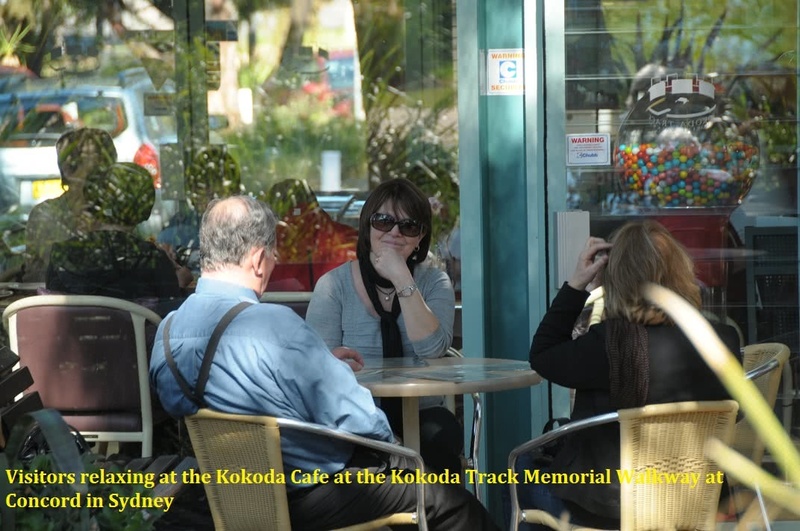 One of the key topics covered at the forum was the subject of marketing Kokoda. This response is based on the collective views of Adventure Kokoda trek leaders who have a combined total of 130 years professional army experience and who have led more than 520 expeditions across the trail over the past 28 years. 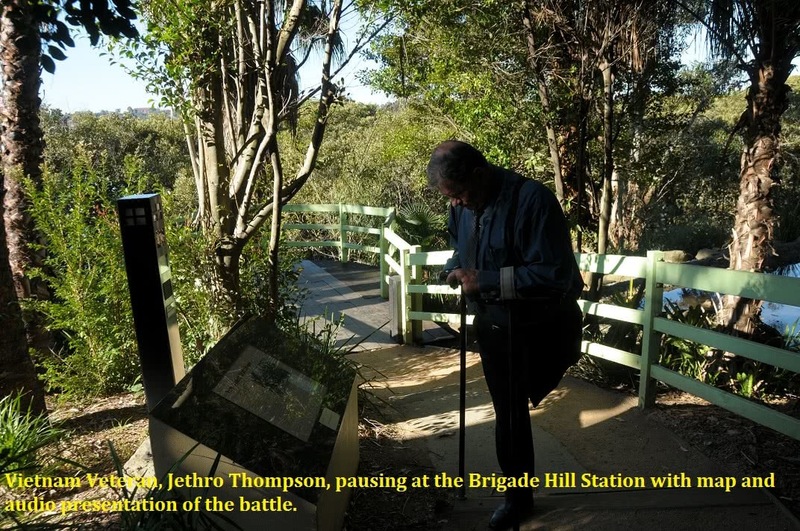 The response examines the potential of a wartime tourism industry based on the development of a successful management model for the Kokoda Trail. It examines the factors relevant to the Kokoda trekking industry over the past decade and suggests a marketing strategy based on Anzac Day, Kokoda Day, the development of Owers Corner, a Military Heritage Master Plan; and social media. The response concludes that PNG can continue to operate as a Third World tourism destination with Third World management systems and Third World campsites/toilets – or it can develop a marketing strategy to become the wartime destination of choice for First World international trekkers. The welfare of PNG guides and carriers has been a contentious subject for some years however the recent death of a carrier who was allegedly overloaded by an Australian trek operator has brought the issue of their exploitation to to the forefront of the debate. 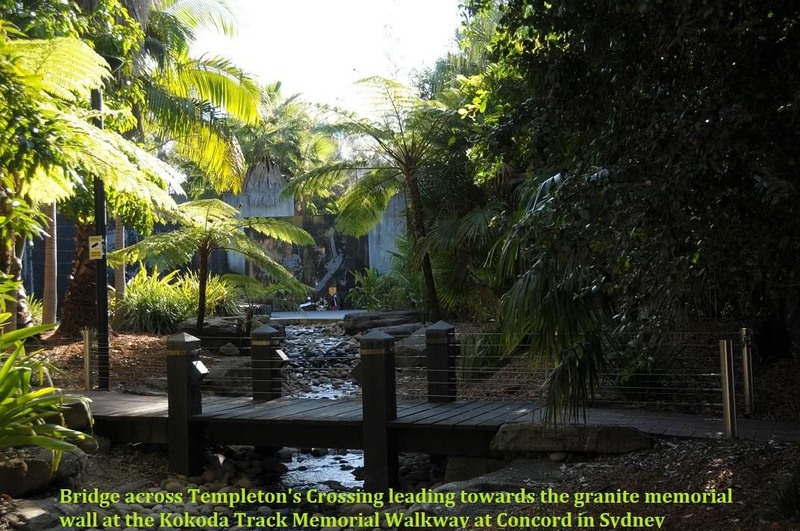 A recent forum organised by the Kokoda Track Authority (KTA) in Brisbane resulted in the CEO of PNG Tourism calling for a response to the issues that were raised – but could not be properly addressed due to agenda/time constraints. This response to the draft Minutes of the KTA Forum conducted in Brisbane on 28 November 2018 is based on the collective views of Adventure Kokoda trek leaders who have a combined total of 130 years professional army experience and who have led more than 520 expeditions across the trail over the past 27 years. Our ‘experience’ in protecting the welfare of our local guides and carriers is in line with the conclusions reached by Dr Geoffrey Vernon, Regimental Medical Officer for the 39th Battalion during the Kokoda campaign. The KTA Forum was conducted at short notice with insufficient time to prepare detailed submissions for discussion. As it transpired it was more of a briefing session. No Notices of Motions were provided, none were moved and the only substantive decision taken was to have another forum in May 2019! The Minutes of the previous Tour Operators Forum held in Cairns on 14-15 November were not tabled nor discussed in accordance with normal protocols. These minutes have now been outstanding for more than a year and the fact that they have never been produced after trek operators went to considerable expense to attend is indicative of either negligent administration or a cover-up of some sort. Our Adventure Kokoda response to the forum will be in two parts. Part 1 will address the most important issue that can no longer be postponed because it concerns the welfare protection of the local guides and carriers for the 2019 trekking season..
Part 2 will address the other issues presented at the forum and will be submitted early in the New Year. Air Niugini’s Paradise magazine describes a visit to Ower’s Corner, where ‘the road the road becomes a footpath that connects the start of the Kokoda Trail . . . just an hour and a half from downtown Port Moresby’. Visitors who make the journey are bound to be disappointed. Rather than looking down on a traditional village with interpretive signage, maps and a local market they are confronted with memorial graffiti. An abandoned campsite acts as a reminder of poor planning and consultation with local landowners. A purple Ranger’s Hut with a galvanised iron roof stands as a bureaucratic monument to impeded vision. Four large steel girders representing some sort of monument clash with the spectacular vista of the Owen Stanley Rangers beyond. A lone 25-pounder gun under an iron roof without interpretation has been plonked in the centre of the area. 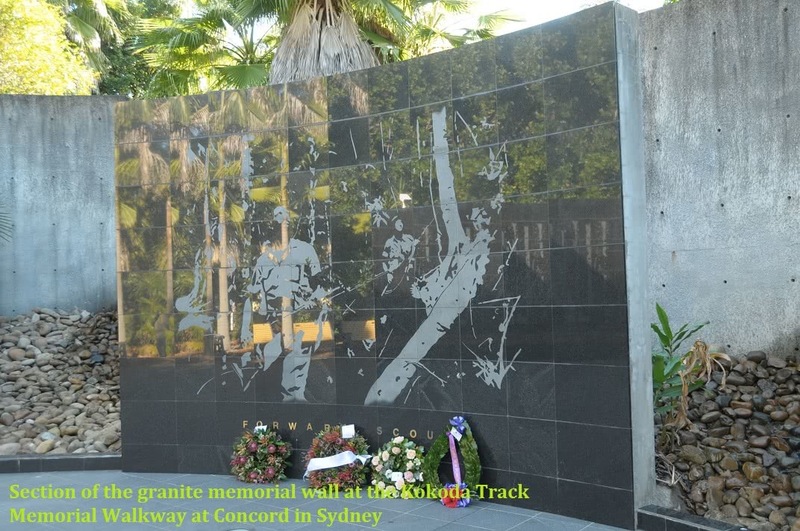 Nearby are three panels with a politically correct version interpretation of the Kokoda campaign. And to round it off Aid funded power poles now encircle the area as a final ‘up you’ to the surrounding environment. A few locals sit around with some bilums, warm coca-cola and packets of twisties for sale. Visitors cast a cursory eye over their wares but rarely buy anything – they bring their own drinks and snacks and most have already brought bilums from the markets in Port Moresby. To say they are underwhelmed when they depart is an understatement. 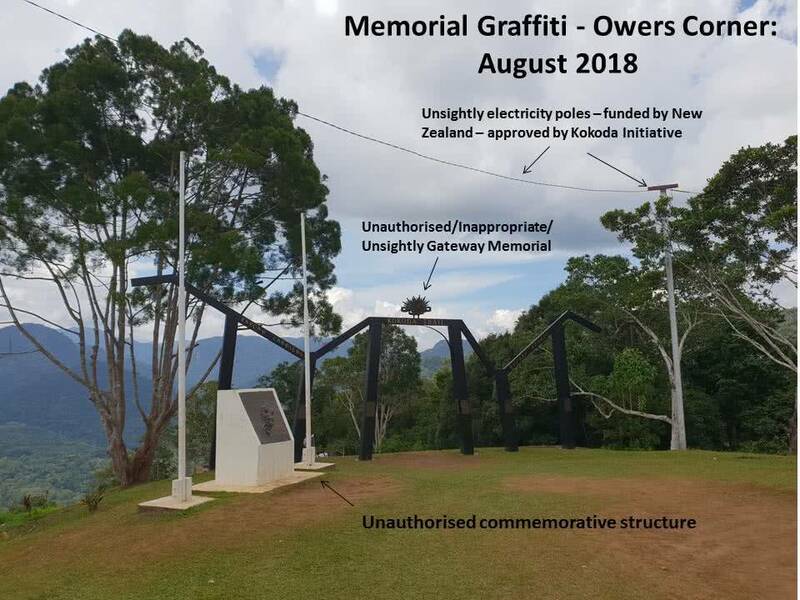 It is obvious that the $50 million spent by the Australian Government on the Kokoda Initiative has not had any impact on improving the livelihoods of the local Owers Corner community. For reasons known only to Government officials Owers Corner doesn’t rate and the local community doesn’t matter. But it doesn’t take too much imagination to realise the potential of the area. Imagine the feeling among visitors on a mini-bus as it crested the top of the ridge at Owers Corner to reveal a gathering of traditional Koiari tree houses in the foreground of the majestic Owen Stanley Ranges. Imagine an imposing granite wall with images of soldiers and ‘fuzzy-wuzzy angels’ with a memorial stone where visitors could lay a wreath or a poppy – and no need to bring them with you as they can be purchased from a stall build from ‘bush material’ in the local market. They could also buy a PNG brewed coffee and scone from an adjacent stall or cold drinks from their solar powered fridge. Traditional bilums with ‘Kokoda Trail – Owers Corner’ screened on them would be popular as would carved trekking poles. Visitors could observe these being made by locals sitting around their stalls. Imagine a small museum with restored weapons – a .303 rifle; a bren gun, an Owen gun, a 3” mortar, M36 hand grenades, bayonets, mess tins, soldiers uniforms, pictures, etc adjacent to the 25 pounder gun. These could be obtained on loan from the Australian War Memorial as Papua was Australian territory in 1942 so it would be within the charter of the AWM to support it. 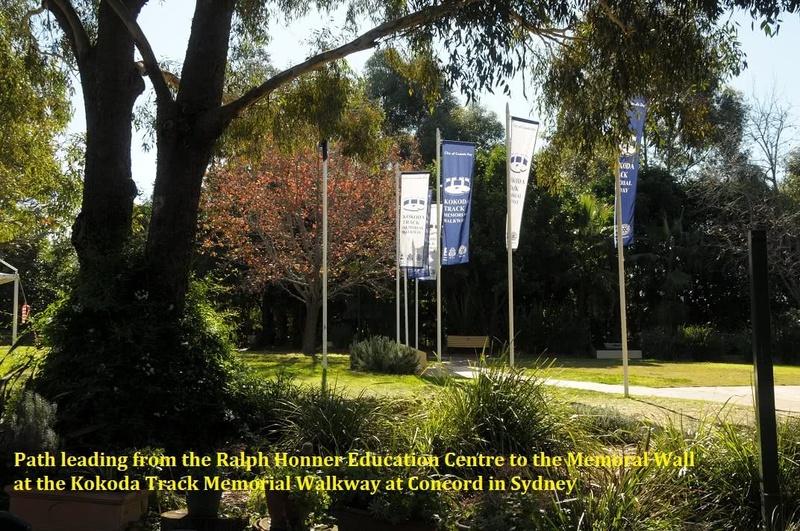 Imagine interpretive signs and maps that would provide visitors with an accurate historical understanding of the Kokoda campaign, the Koiari people and the local flora and fauna. Imagine a traditional gateway through which trekkers pass to the beat of kundu drums as they depart from or arrive at Owers Corner – one that symbolises the arrival or departure of ground sacred to our shared wartime heritage with PNG. Imagine a signpost that listed all the significant battlesites and villagers with the distances from Owers Corner. Imagine having the opportunity to trek down to the Goldie River for a bar-b-que – or stay overnight in traditional village huts – or trek to Imita Ridge and back. Such facilities and opportunities would warrant an entry fee of K15 per person. Imagine how happy the Owers Corner community would be with that!